I have undertaken intense training in both design (in two art colleges) and workshop training in California. 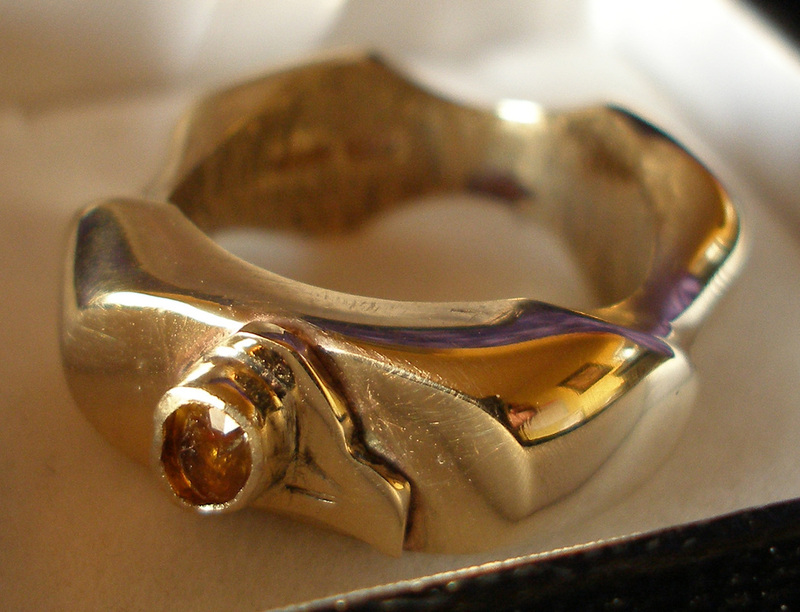 I have run precious metal workshops and hold an Adult Education certificate in my craft. I believe there are very few craftsmen with my sensitivity and craft persistence.